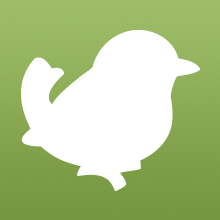 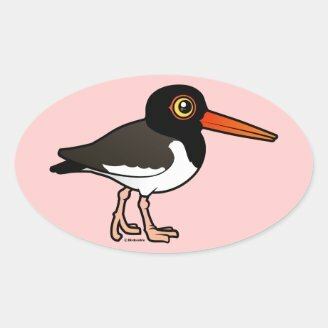 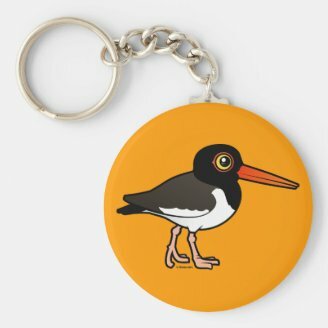 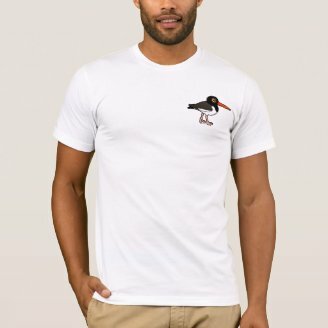 Birdorable.com welcomes the American Oystercatcher to the Birdorable family of cute birds. 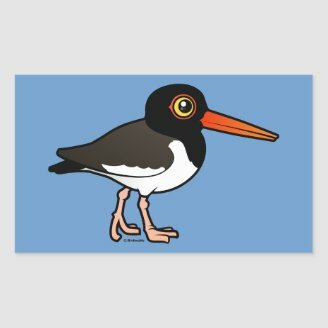 This unique bird is marked by its black and white body and a long, thick orange beak. 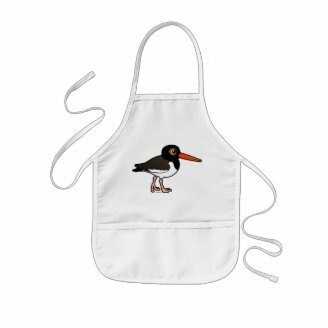 They use this large and heavy beak to pry open molluscs. 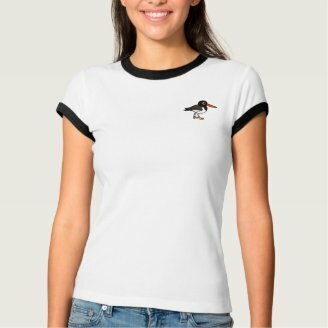 The American Oystercatcher is found on the Atlantic coast of North America from New England to northern Florida, where it is also found on the Gulf coast. 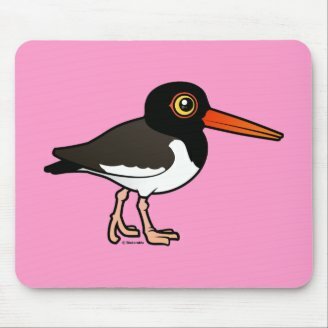 It is very similar to the Eurasian Oystercatcher, which is very numerous around Europe and Asia. 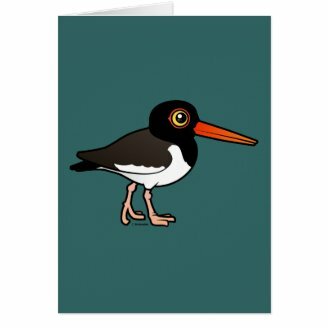 1 comment on "Birdorable American Oystercatcher"